Sunday, October 16 at 2:00 p.m. 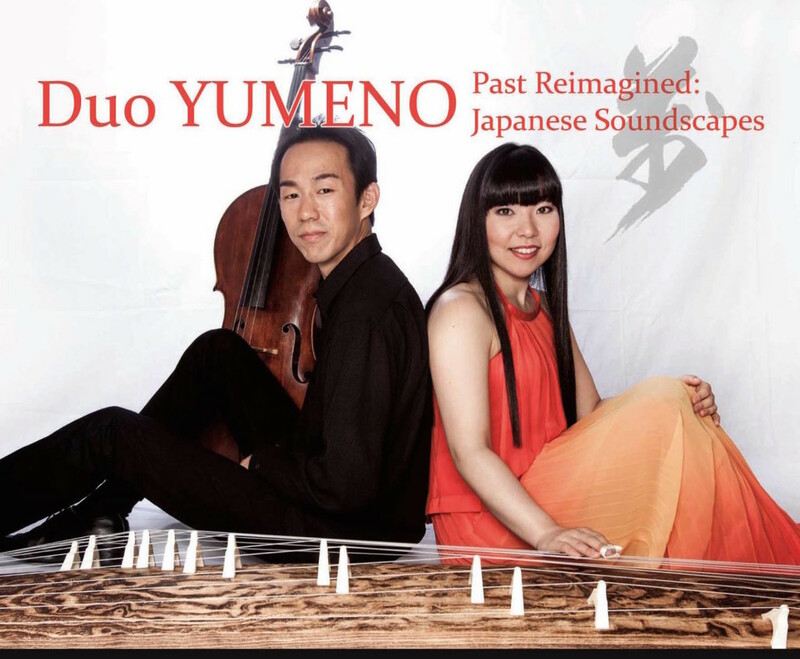 The concert features “Cantabile,” a newly commissioned work by the renowned composer Daron Hagen and based on “The Tale of Heike,” and the New York premiere of “In the Land of Dreams” for shamisen and cello by the gifted Japanese composer Yoko Sato. Works by outstanding contemporary Japanese composers Toshio Hosokawa and Rikuya Terashima, as well as music by Marty Regan and Thomas Osborne will complete the program. Kimura’s rich, sonorous style of traditional Japanese singing will be heard throughout this fresh and diverse program. A portion of the proceeds will benefit the New York Buddhist Church.